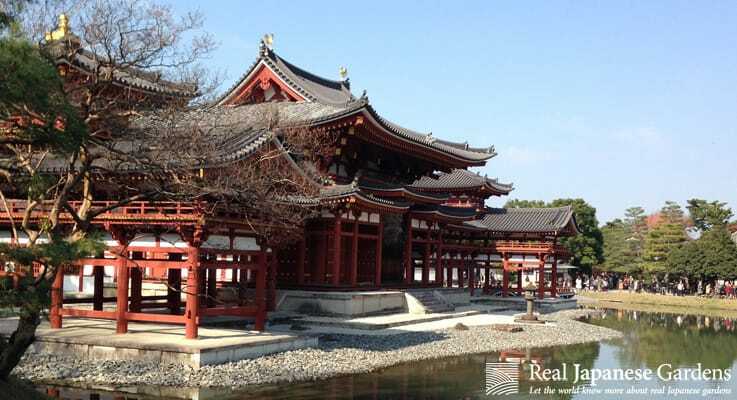 In this series, we want to show how the gardens evolved over time, from the Heian, until the Heisei period with their incomparable strolling and, in contrast, dry landscape, and natural gardens. 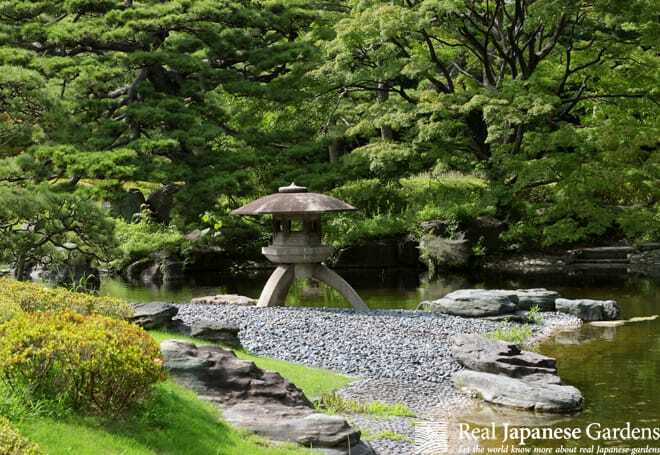 19 pages full of information about the History of Japanese Gardens. 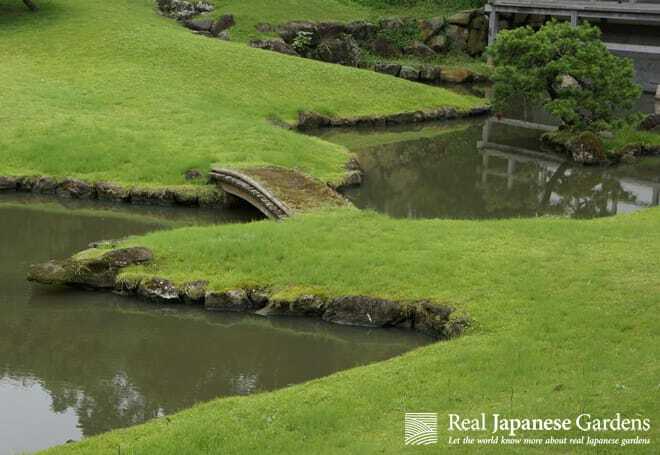 31 pictures of gardens, illustrations, and art.